Based on one of the most popular guitar compressor pedals ever made, the MXR M228 Dyna Comp Deluxe delivers the classic Dyna Comp sound while offering more sound-shaping potential than ever. 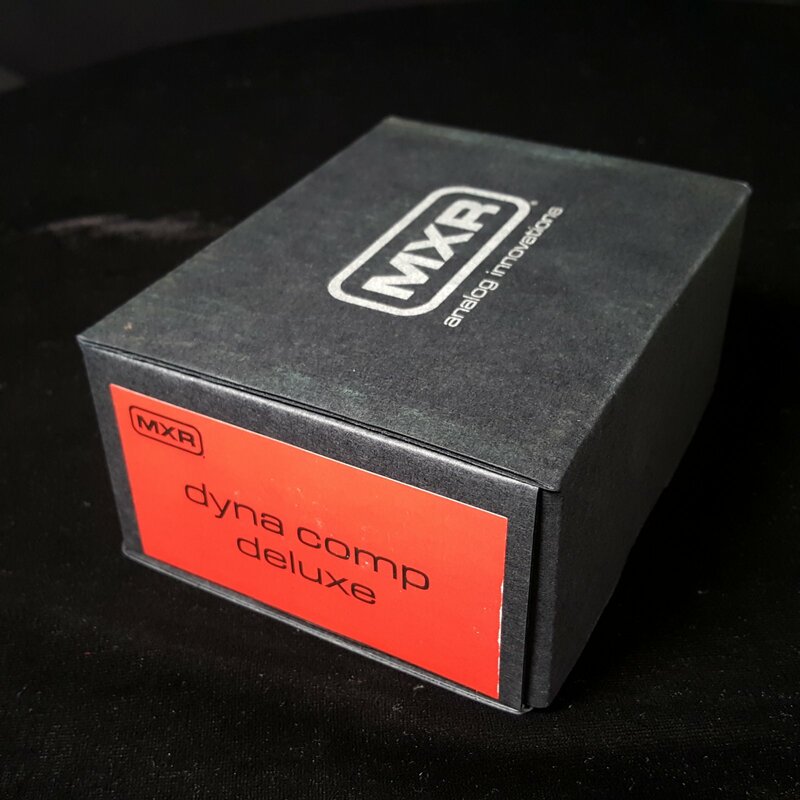 Utilizing the classic CA3080 "metal can" circuit, the Dyna Comp Deluxe impressively quiet operation, greater transparency, and exceptional dynamic range. Use the Attack switch to select from slow or fast attack times, then use the Tone control to fine-tune your sound. And with a Clean control to blend in your dry sound with the compressed signal.